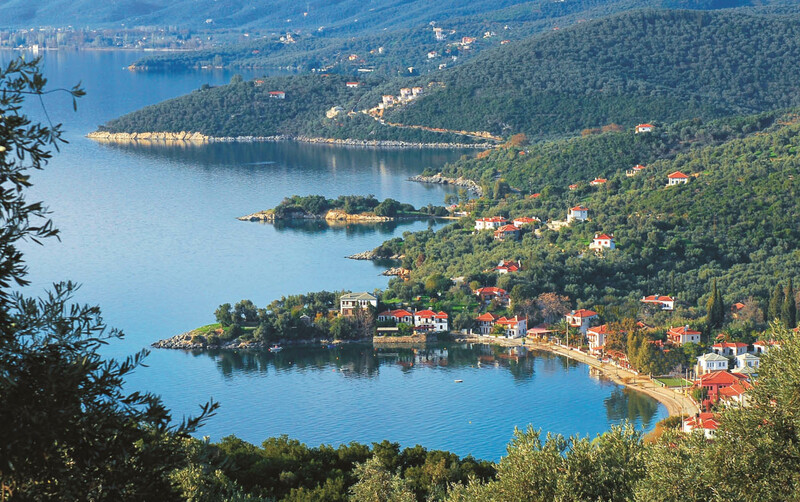 Mount Pelion is a region blessed with immense natural beauty, stunning scenery and the perfect destination for your holidays and vacations in Greece, all year round. 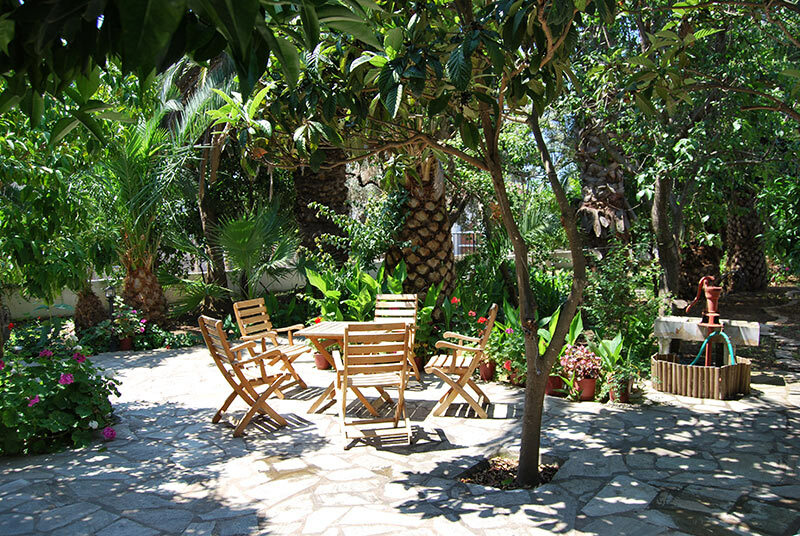 At "Menelaos Apartments", there is a large garden area that all of our guests are welcome to enjoy, and to take a seat and admire the lovely scenery that Lefokastro is blessed with. 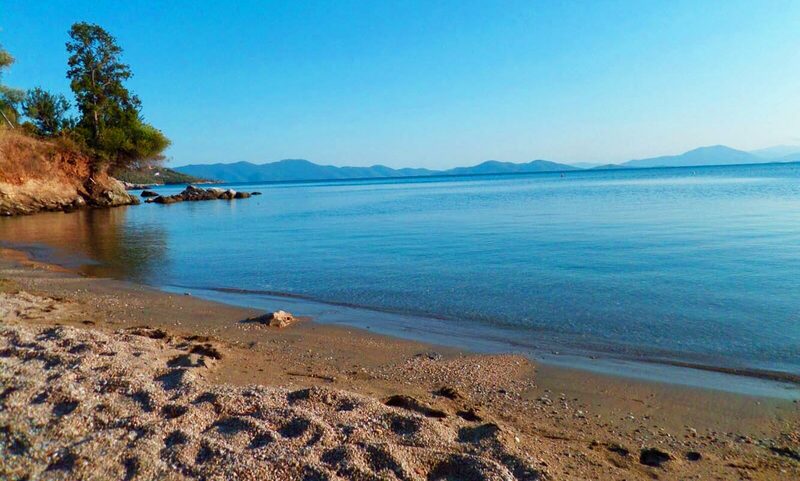 Our apartments are available throughout the year, so whenever you are planning to visit the magical Pelion peninsula, you can be confident that we will be here, waiting to offer you a very warm welcome. Located right next to our apartments in our newly developed building, as well as offering a greater choice of comfortable accommodation, we have also created some charming facilities to ensure the comfort of our guests. Our breakfast room is beautifully decorated and furnished with lots of natural light. Here you can enjoy your coffee or tea in the mornings. In the afternoon and evenings, you can come and join us for a relaxing drink. We have a range of drinks and beverages available, including beers, wines, spirits, as well as soft drinks and juices for our younger guests. During the summer, we also have a nice selection of ice cream. 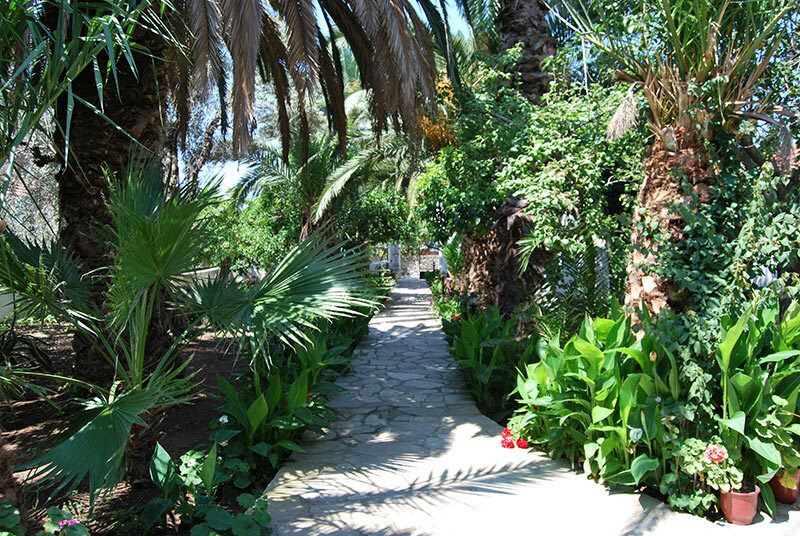 We also offer a great range of massages where you can lie back in the beautiful and peaceful garden area and enjoy an expert massage so you can totally unwind and relax. 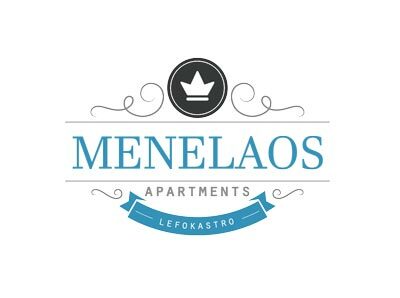 Please do not hesitate to contact us if you require any further information about our apartments and the facilities that we have on offer here at "Menelaos Apartments". Η κ.Αλεκα ηταν απλα υπέροχη! !τοσο οικεία πρώτη φορά νιώθουμε σε κατάλυμα! !η ήρα πανεμορφη! !σας ευχαριστούμε!!!! Very friendly and helpful. And an adorable dog. 30 seconds from the beach and amazing fish restaurants. Perfect. The studio was spacious and clean. 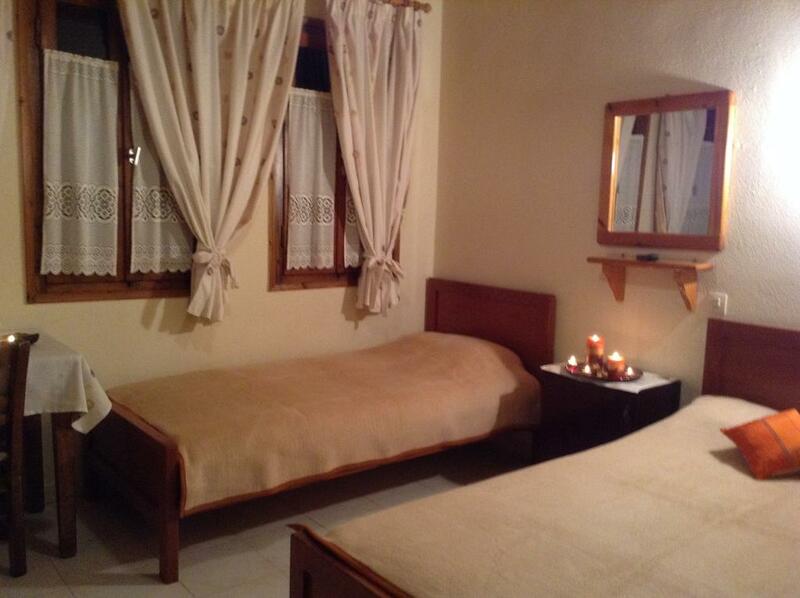 Alexandra is an excellent host, always trying to met your needs for comfortable stay. The village is very nice, far from the main roads. Doesn't have any markets, so you need to obtain your supplies from the closest village. The road from Afysos to Lefokastro is not recommendable for ordinary passenger car, therefore you should use the main road to Argolasti. There are few nice tavernas and bars. The water is clean and the beaches are great for relaxing quiet vacation. 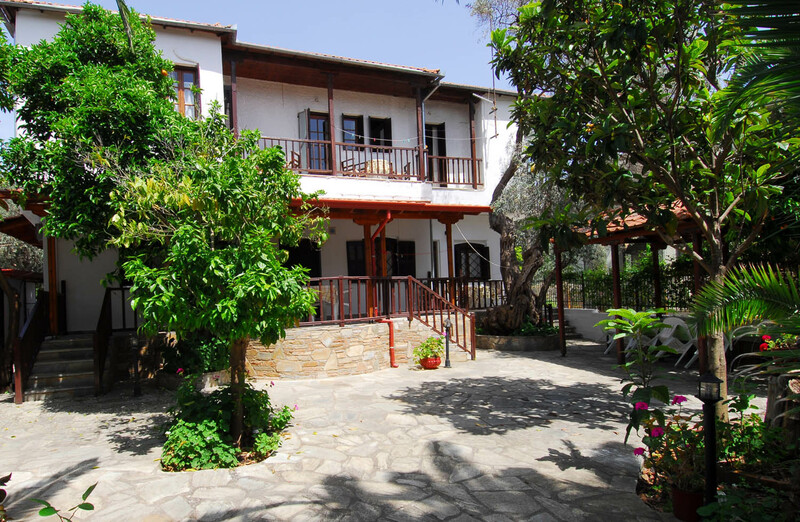 The location was marvelous : Many nice beaches, fantastic landscapes.The quiet and very clean apartments look to a wonderful garden that leads to the seaside. Price was great. Home made, delicious breakfast with local ecological products. 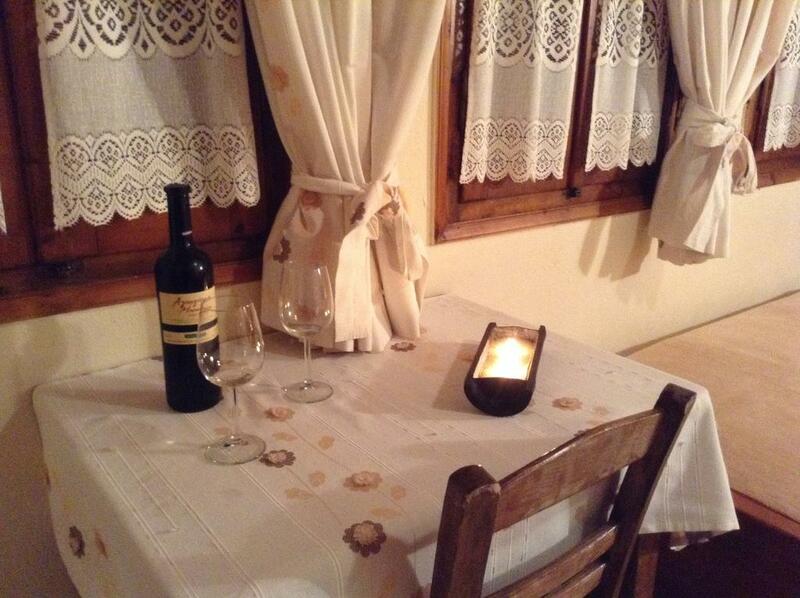 Mrs Alexandra, the owner, offers a very friendly hospitality and looks into any need of her guests. Great value for money. We had a very comfortable stay. Very good room with beach view from the balcony where we enjoyed our coffee ... Aleksandra, the owner is a great person. I've never met such a welcomed person full with positive energy. Every morning we enjoyed her home made breakfast. 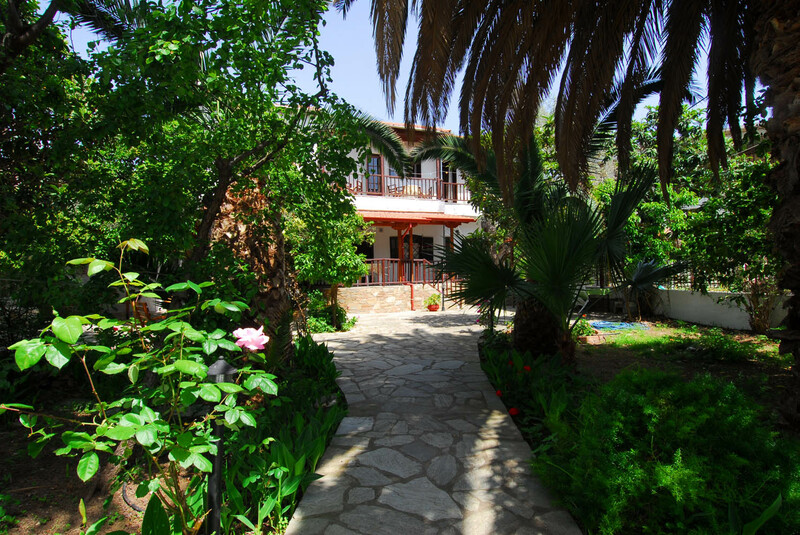 It was a pleasure staying at Menelaos Apartments. We will definitely come back.